If your washing maching motor carbon brushes are worn out, this set of carbon brushes offer great quality for a fraction of the cost. 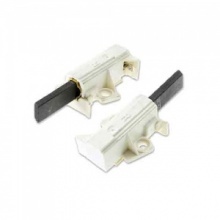 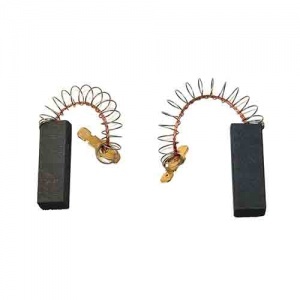 These high quality replacement carbon brushes are for select models of Bosch washing machines. 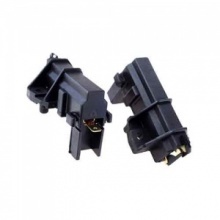 Just as described, quick and efficient service.